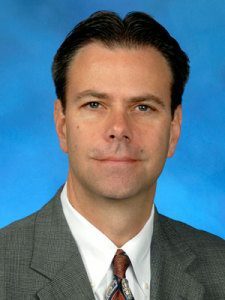 Mike Keegan is Senior Vice President – Human Resources, FCA [Fiat Chrysler Automobiles] – North America, where he also sits on the Board of Directors and serves as Corporate Sustainability Officer. Previously, Mike was Senior Vice President for Supply Chain Management in the organisation. He has a Bachelor of Administration in Accounting from the University of Michigan and a Master of Business Administration in Finance for Indiana University. How does a diverse workforce drive business performance and how important is recruiting diverse talent in a global business like FCA US? We want our employees to reflect the diversity of the markets we serve, in order to produce products that resonate with the tastes and values of those diverse communities. This can only be achieved by working with talented people from various backgrounds and cultures. Recruiting diverse talent is extremely important. The more diverse your workforce is, the more aware your employees are of the tastes and expectations of your global customers. How can large corporates ensure they retain diverse talent? Engagement. You need to keep your employees engaged. We encourage our employees to celebrate differences and strive to create an inclusive environment where employees are comfortable contributing and collaborating with other employees. One way FCA US promotes engagement is through our six employee resource groups (ERGs), such as FCA US Women’s Forum; Gay and Lesbian Alliance; Asian Network; African American Network; Latins in Connection and First Nations. Through these groups, employees access mentors and opportunities to enrich their professional experience. People are more likely to stay with a company when they feel they are in a supportive environment that values their input and talents and helps them to grow. Mike, please can you tell us about the FCA US participation in the Women of Color Awards? 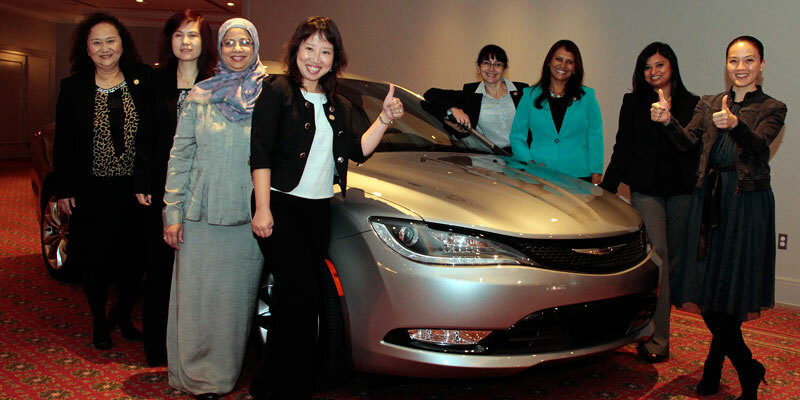 Ten of FCA US (formerly Chrysler Group) technical business leaders received honours for their career achievements at the 17th Annual Women of Color STEM Conference this past October. The Women of Color Conference is the only multi-cultural celebration held to honour the significant achievements of women in technology, annually recognising the most innovative professionals in the STEM (science, technology, engineering and maths) fields for their career accomplishments despite the traditional obstacles faced by women in these fields. Which of your staff were recognised? FCA US 2014 Women of Color Award recipients included Angela Zielinski (Engineering) and Anna Yang Shu (Manufacturing), both of whom achieved Special Recognition Awards, recognising their accomplishments in leading and managing a significant part of a technology enterprise and whose career choices serve as an example to women working to move beyond what are considered traditional roles. Are you able to share any of your future plans to build on this success? Our company has a longstanding commitment to diversity. That commitment is enterprise wide, meaning that diversity touches and influences all aspects of our business. However, we recognise that diversity is a journey and you have to continue to learn, grow and understand how your people, markets and customers are changing. For us, it’s a matter of working to strengthen the relationships we have with external diversity organisations like Society of Women Engineers (SWE), Women of Color (WOC) and other affinity organisations. Internally, we will continue to increase participation with our ERGs so we can expand the rich perspectives they bring to our diverse work culture.